The cost of braces and orthodontics varies depending on individual requirements. All clients will need to be assessed by the Bachmann Orthodontics team before we can decide on the types of treatment available to the patient. 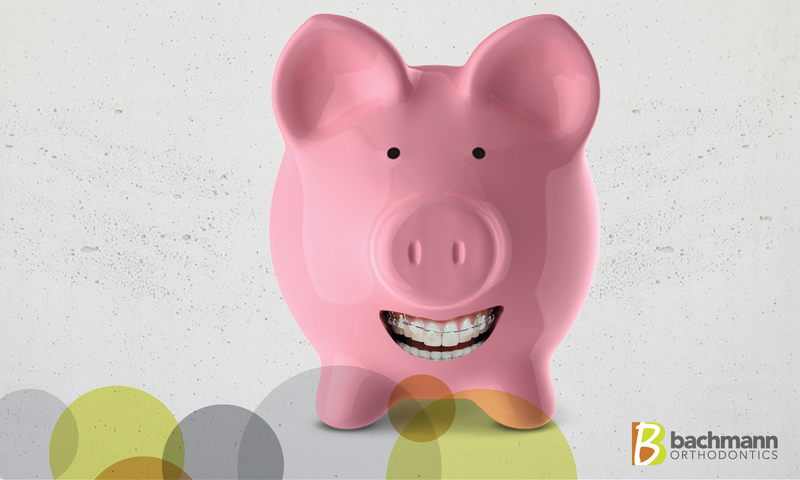 Bachmann Orthodontics like to be as transparent as we can about costs of orthodontic treatment. The costs do vary depending on the individual case and the course of treatment. When a client decides to go ahead with treatment at Bachmann Orthodontics we need to take an initial set of records. This includes two digital x-rays, photos, models, a detailed treatment plan and a follow-up session to discuss treatment options and preferences. The Bachmann Orthodontic package prices covers the full cost of treatment including all appliances, repairs and will cover all the possible complications. The costs include the orthodontic treatment and also one year of retention checks afterwards.